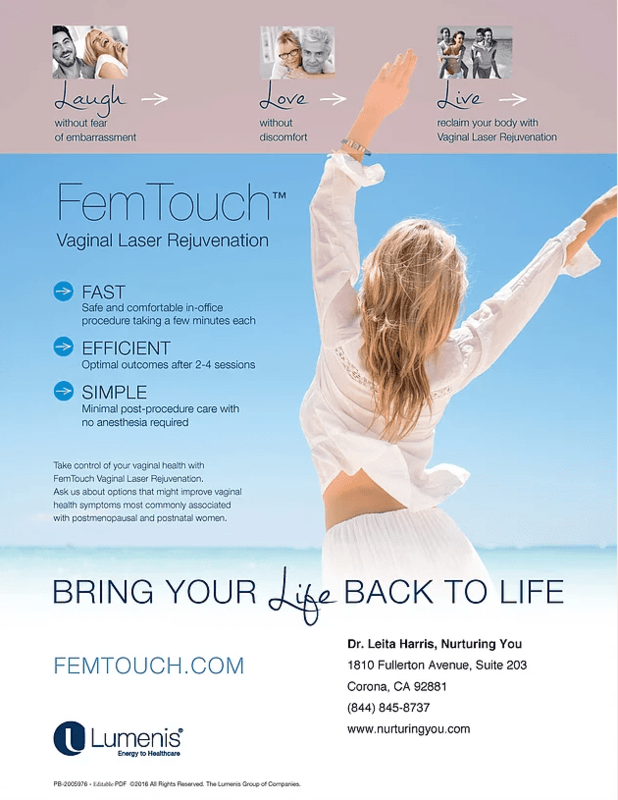 Nurturing You Womens Health & Wellness Blog FemTouch Has Arrived!! Receive a referral discount on your next insertion! ATTEND FROM YOUR COMPUTER OR PHONE!! · You are a woman “trying” to Balance your food, nutrition and your life. · You are struggling between your aspirations and your obligations. · You need the best tools, resources and solutions in order to live your life with vigor, vitality and peace of mind!